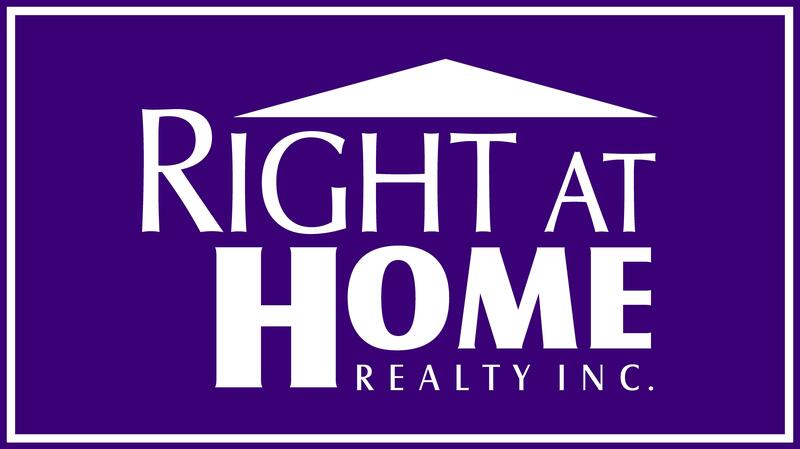 Right At Home Realty, Inc.(RAH) is the largest independent brokerage at the Toronto Real Estate Board (TREB)  and had the number 1 selling office in TREB based on the number of sold homes in 2009. Modelled after Florida-based Charles Rutenberg Realty, RAH's compensation package basically consists of 100% commissions to the salesperson, while charging monthly and deal-closing fees. As a result, RAH claims to be TREB's fastest growing brokerage in the GTA. pervasiveness of Internet access in Canada. In addition to their corporate headquarters in Toronto, Right At Home has branch offices in Mississauga/Brampton, Richmond Hill, Ontario; Burlington/Hamilton, Oakville, and Durham.